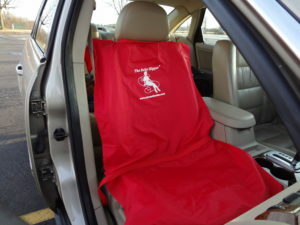 The Ruby Slipper Car Seat Cover is a specially designed, heavy-duty double-layered seat cover with a unique sliding action that allows passengers to swivel in and out of the car seat with ease. 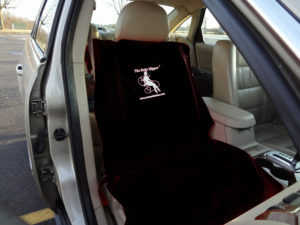 This simple seat cover allows passengers to quickly and easily enter or exit virtually any vehicle. 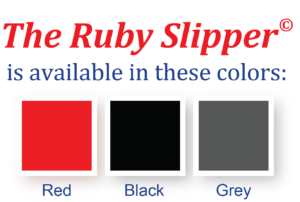 The Ruby Slipper is comfortable, convenient and helps reduce stress while traveling. 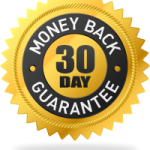 It is intended for anyone with limited mobility and strength, or recuperating from a recent surgery. 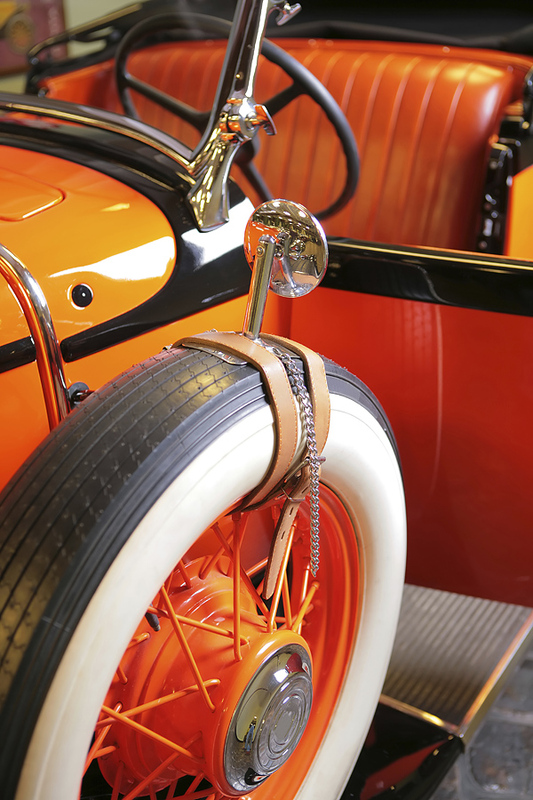 See The Ruby Slipper Car Seat Cover in Action! Great for anyone with limited mobility & strength, or recuperating from a recent surgery. I drive a Dodge minivan with cloth seats. The seats would grab my pants especially my jeans. 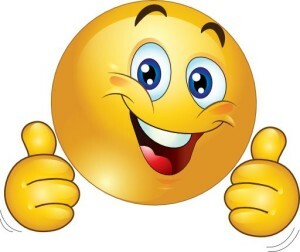 I suffer chronic back and hip pain which was made worse by the struggle to get situated. 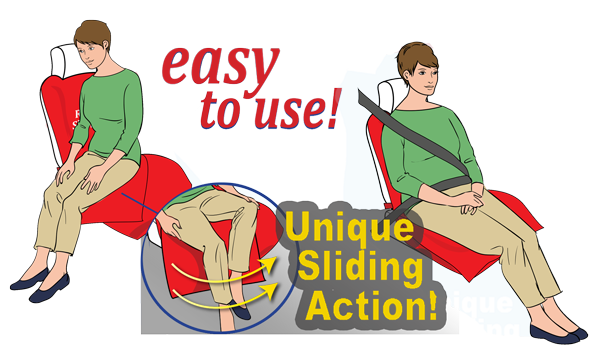 Now my Ruby’s lets me glide into my seat with ease. 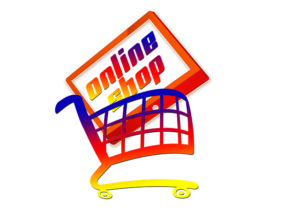 A great product! Order Your Favorite Color Today! I was looking for something that would help me get settled into the driver’s seat of my minivan. I am a senior man dealing with several serious health issues including my oversized body (both height and girth). 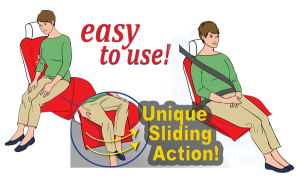 I am also suffering severe lower body pain that makes readjusting in the seat an awful experience. I was finding that the fabric seats in my van was “grabbing” at my pants, making me have to raise up off the seat to get into a comfortable driving position – causing excruciating pain. 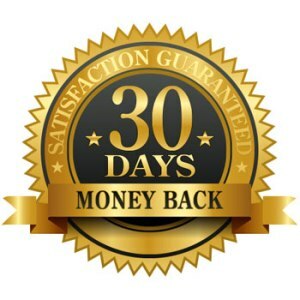 To complete your order, please confirm the item quantity and color is correct before checking out using the PayPal button above.